This entry was posted in Art, Counterculture, Drugs, Exhibitions, Film, History, Journalism, London, Music, Photography, Politics and tagged Brian Eno, Chelsea, Chelsea Art School, David Bowie, Derek Jarman, Donald Cammell, If..., Ipswich, Kevin Whitney, marc bolan, olympics, Pink Floyd, psychedelia, Roundhouse, Syd Barrett, UFO Club, Wetherby Mansions. Bookmark the permalink. Is this the full text of the Uncut article? I enjoyed reading this. 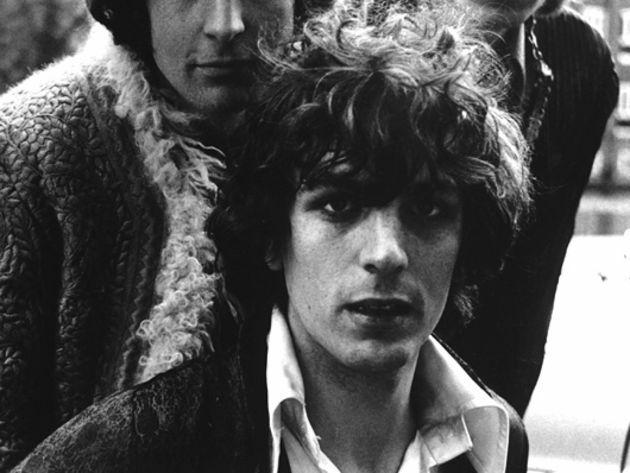 Insight into Syd Barrett and the London counterculture of the 60s.